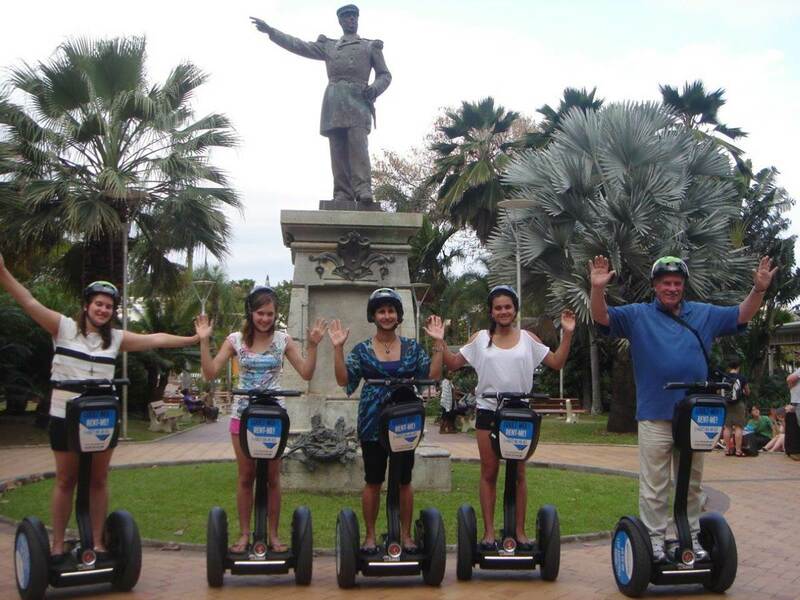 A fun and ecological diving in the heart of the city of Noumea, its key places, its history. 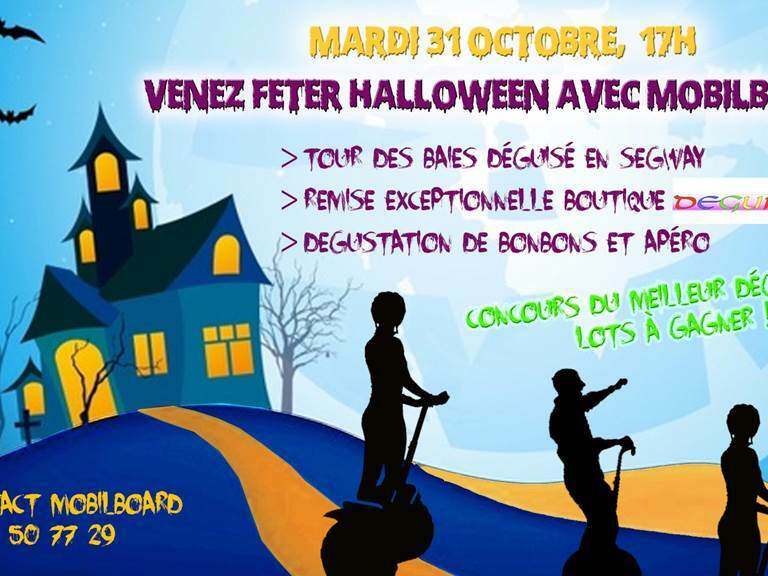 Join us in our agency in the Lemon Baie (Baie des Citrons) - opposite the Bohemia bar at the bottom of the aisle between Barca and Malécon. 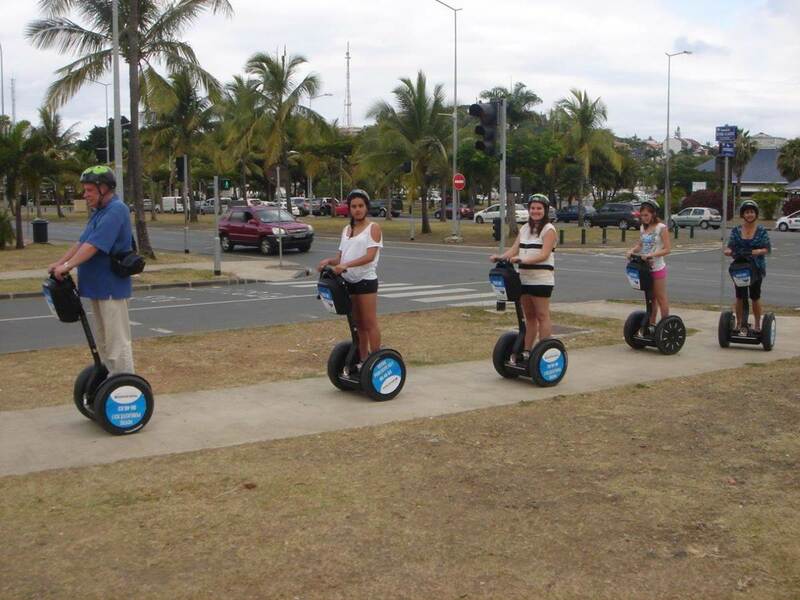 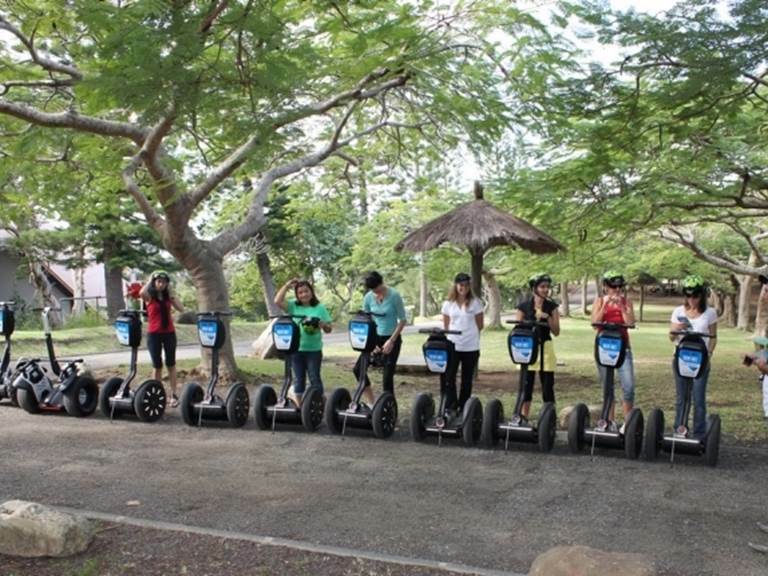 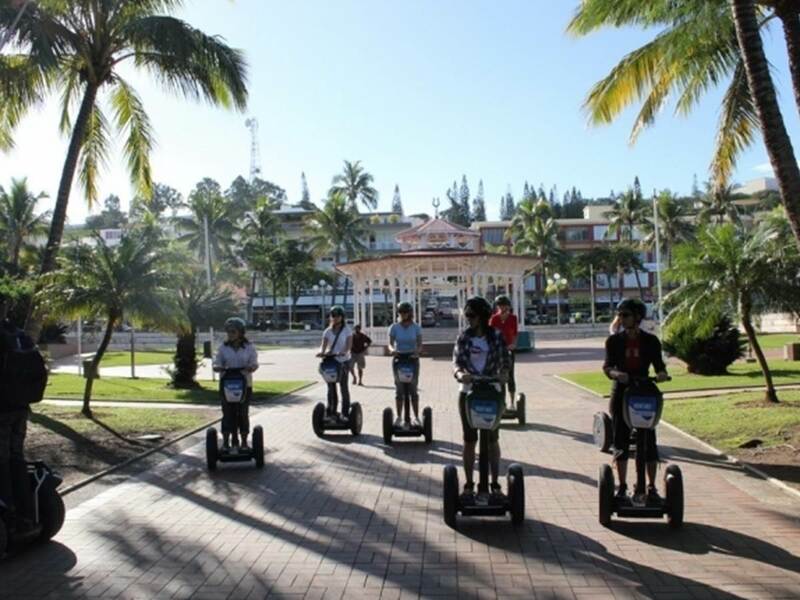 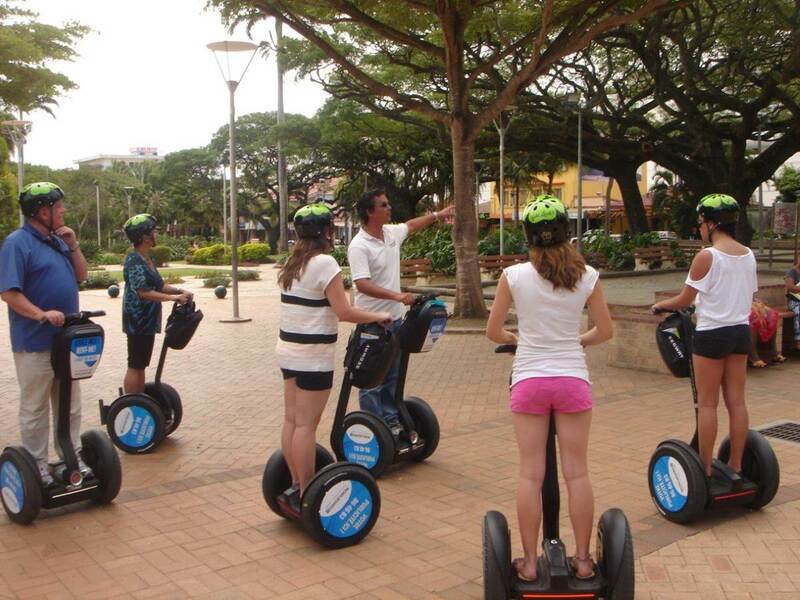 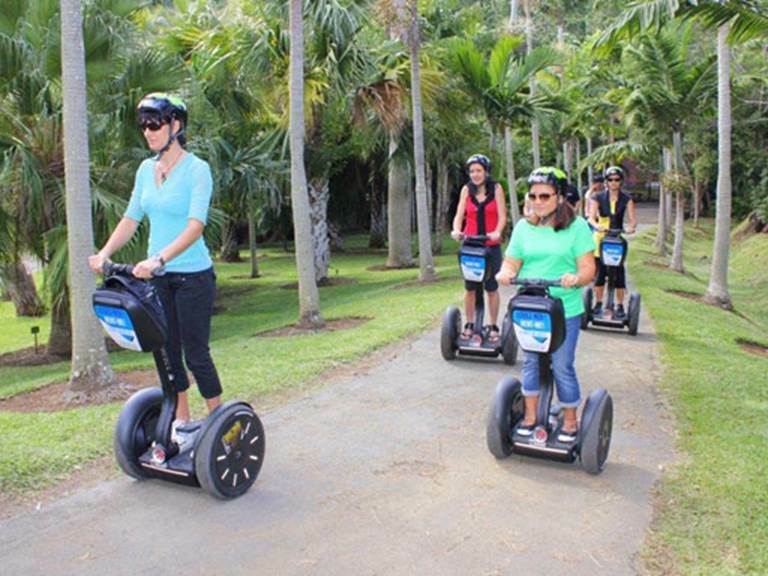 Initial training (10 minutes) by our SEGWAY® monitors and departure for the tour: Lemon Bay (Baie des Citrons) / Aquarium street, back to Lemon Bay via « Rocher à la voile », Orphelinat area / Port Moselle (15 minutes stop for market visit) / ferry dock / center city / China town area / Latin quarter / return by Orplelinat area / marina. 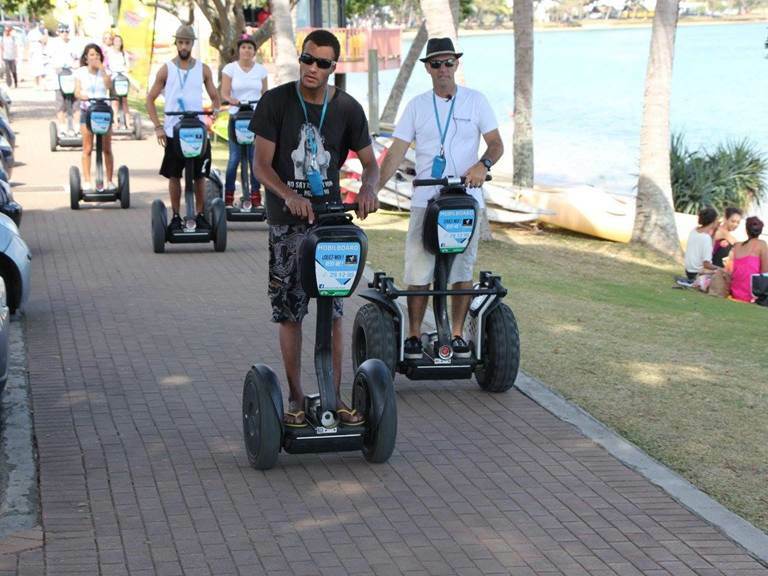 Picture breaks will be done all along the Tour.